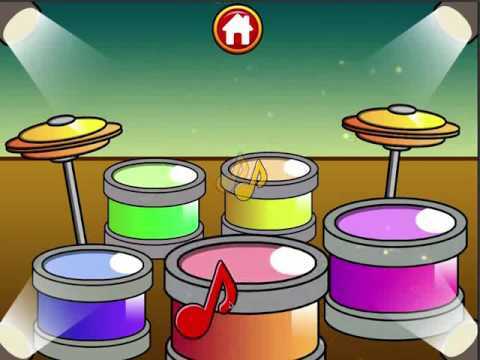 "Piano And Drums For Kids" is very fun way for toddler to learn the music! A lot of cool and great particle effect! One app two educational games! Very suitable educational app for all kids!